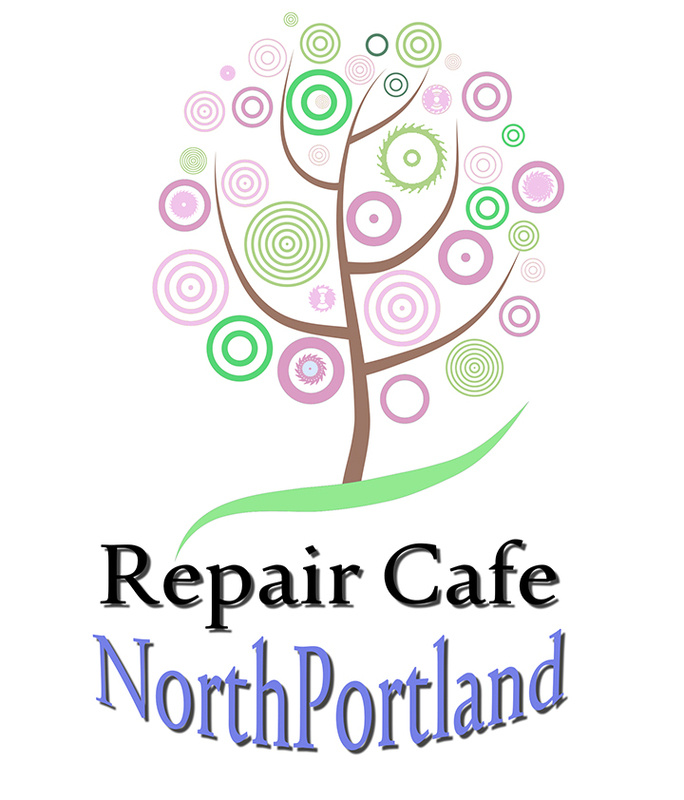 If you did not join us for the June Repair café then you should definitely make a point to come to this one! We will rescheduled in OCT/NOV time so keep your broken stuff. 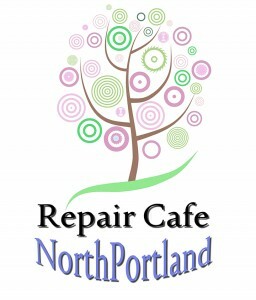 Also, you may try repairpdx.org for other times and locations. Do you have something that is not working right? Does your old blender clunk when it should whirr? Do your old speakers crackle or does your turntable make Cat Stevens sound like a chipmunk? Do you have a pair of earrings missing clamps or hooks? Perhaps your bike just needs a much needed tune up or your favorite kitchen knives need a little TLC. If you answered yes to any of these questions you need to come to the Repair Café. These are just a selection of Volunteers we having coming so you definitely do not want to miss it. If you don’t see your item listed that doesn’t necessarily mean it won’t get fixed bring it by anyway we might just have someone on site who can fix your item. And Don’t forget to bring some cash the suggested $5.00 is needed to keep these cafés going and because we believe in sustainability to build the communities we service. This is not a closed or member only event, Please forward to your Neighborhood association or group because we all have stuff that needs a helping hand! Thanks! ** Volunteers are subject to change and we can not be guarantee anything you bring down will be fixed. We work with everyone who walks through our doors to find solutions so even if you don’t see your item listed feel free to bring it down and we will have a look at it. Also, repairs may require parts that you did not bring, our volunteers try to have small supplies on hand but if you know you’ll need something bring it or understand that you may have to return again with parts if need be.